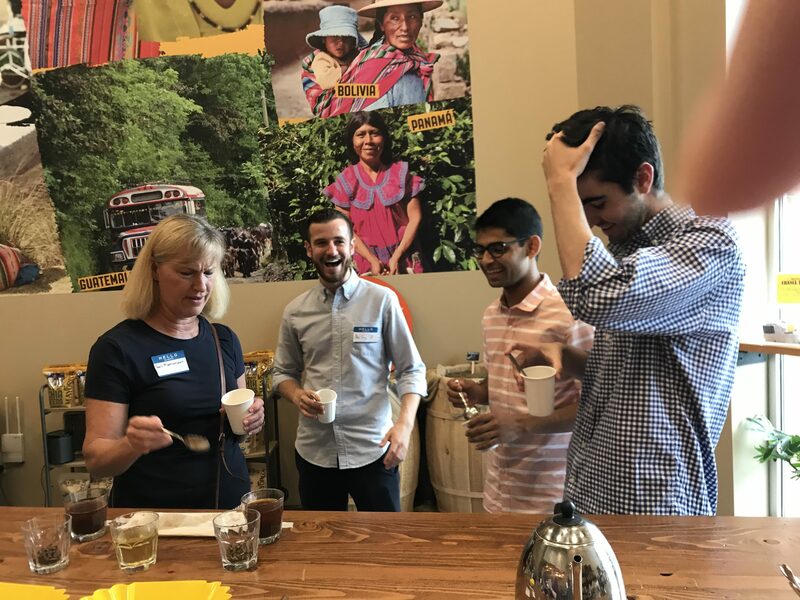 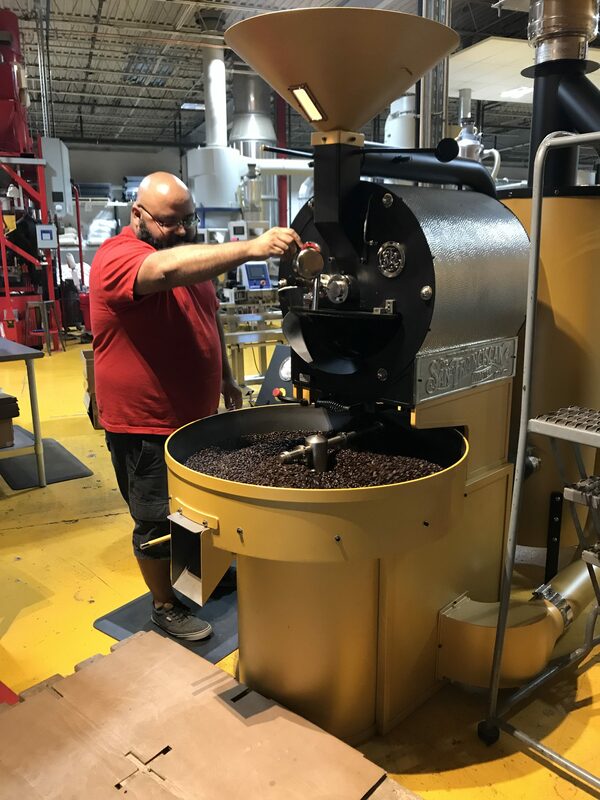 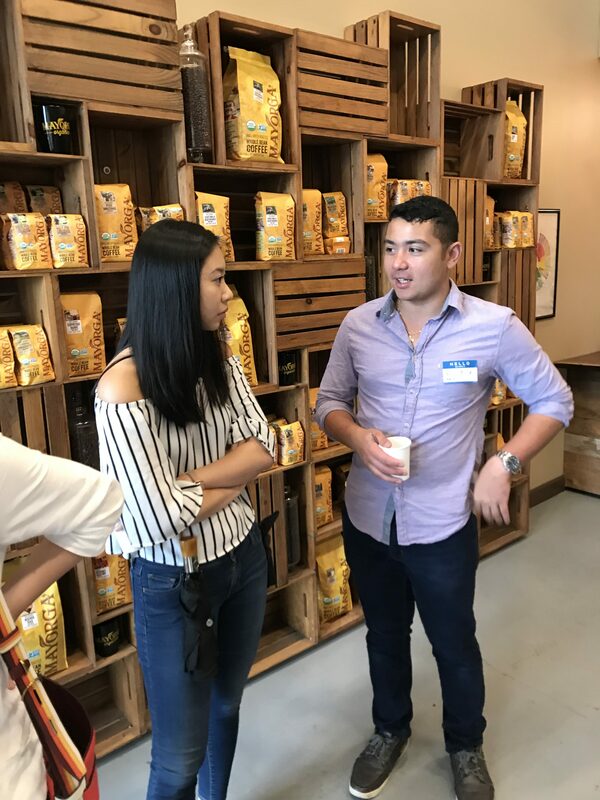 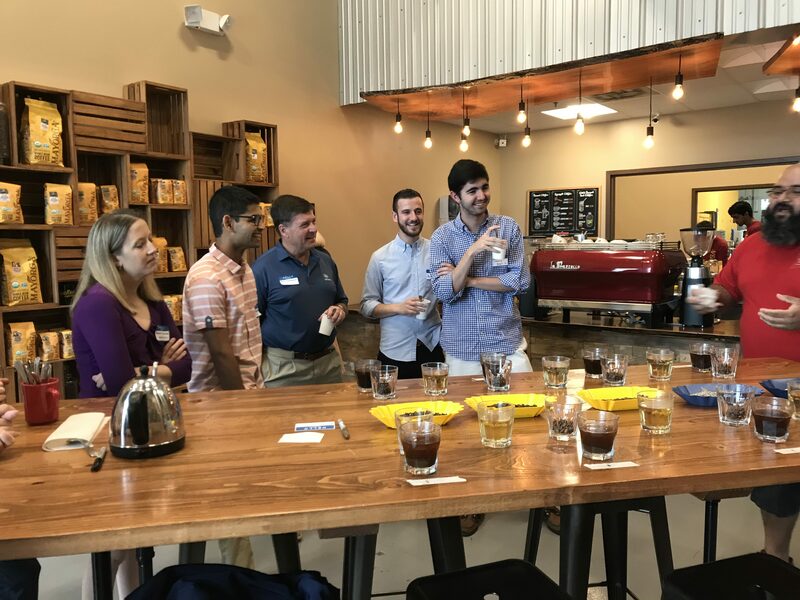 On Saturday July 21, 2018, Hotelies gathered at Mayorga Organics for a factory tour and coffee tasting. 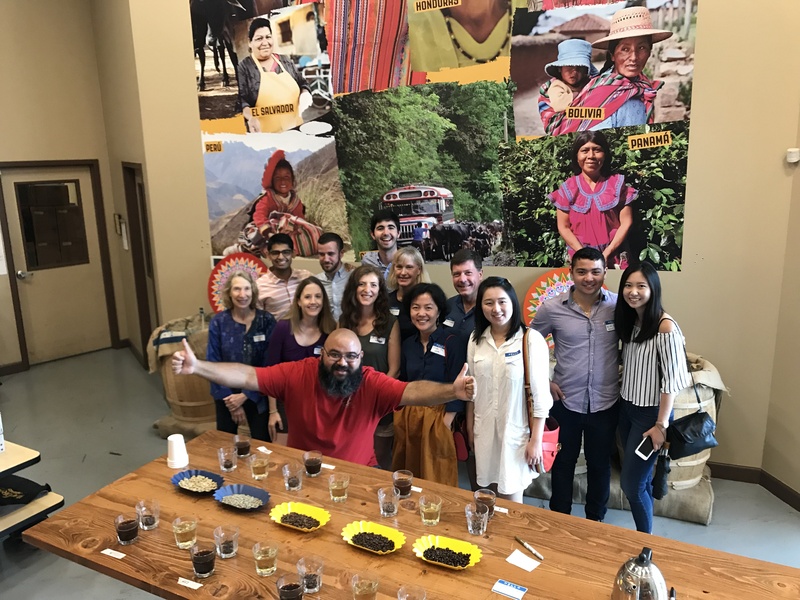 Mayora Organic’s purpose is to eliminate systemic poverty in rural Latin America through responsible trade of artisanal organic foods. 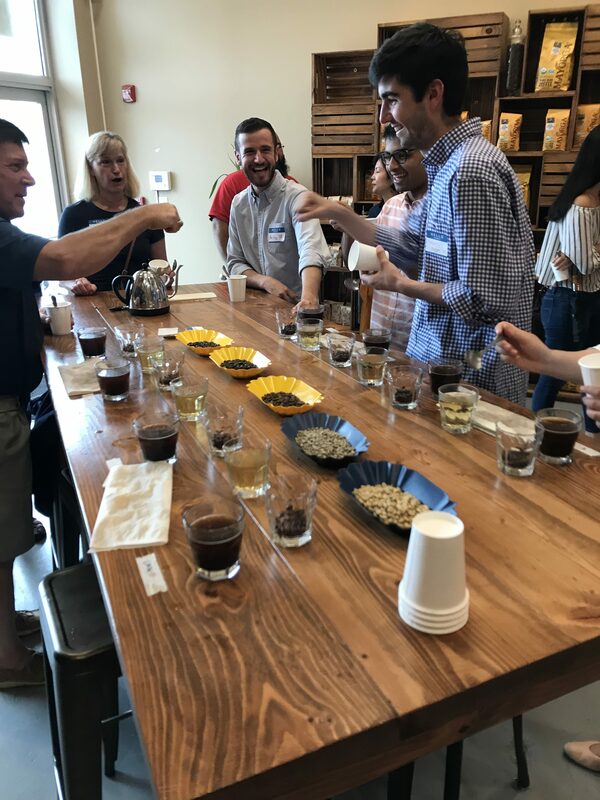 Their team has dedicated their lives to creating a SUSTAINABLE business model that puts FARMERS first as they believe that HEALTHY farming communities will produce better quality products that ultimately will benefit their valued customers. 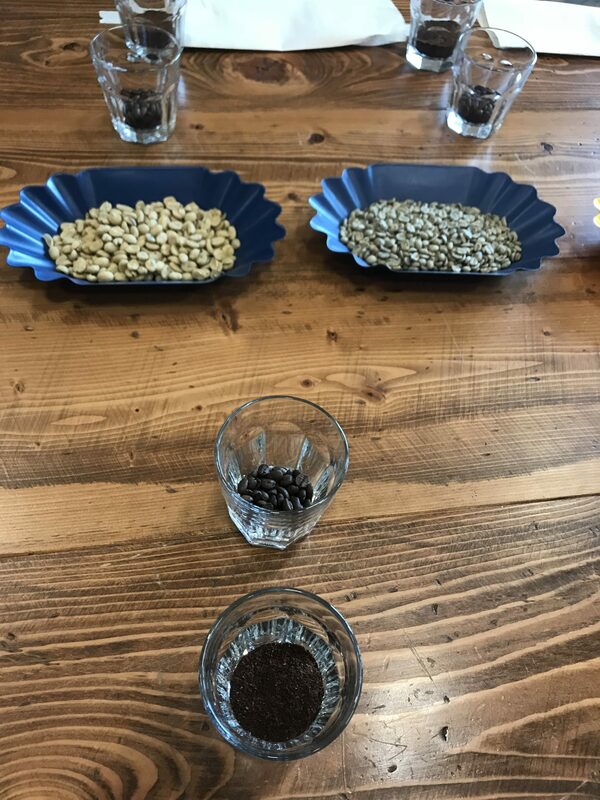 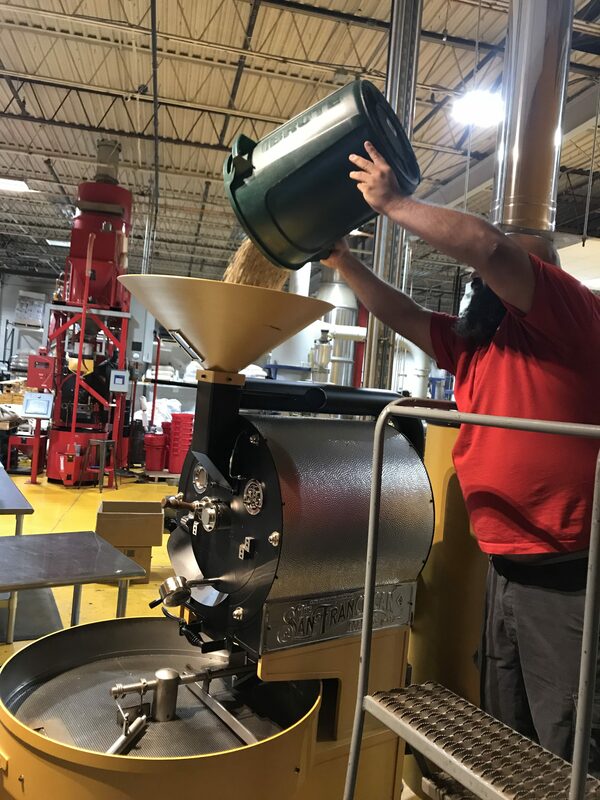 We got a full tour of their roasting facility and tasted 8 different coffees.